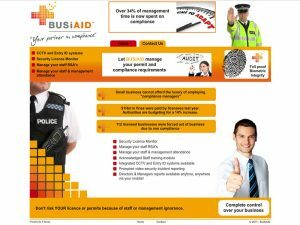 Description: A custom site commissioned to support the release of a locally designed and manufactured IT security product. 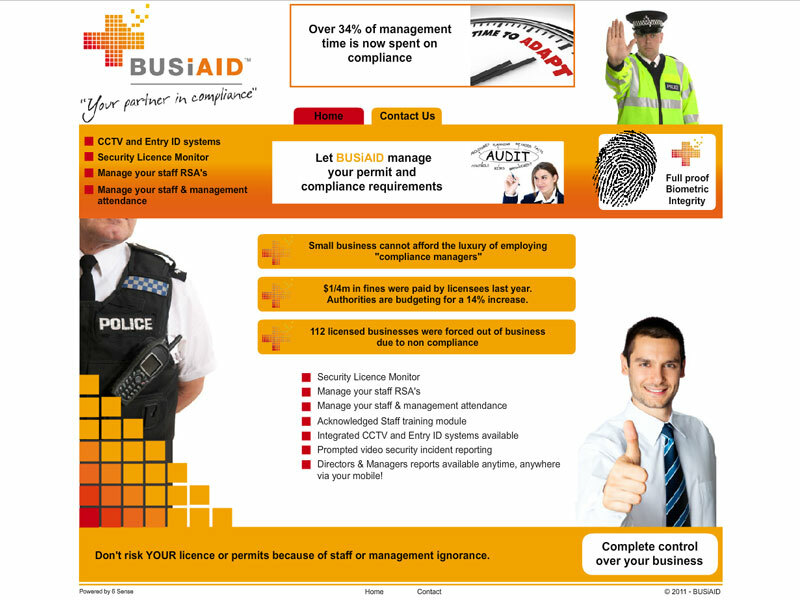 The brief called for a site design that could provide a feeling of trust, reliability and security. We’d like to think our law enforcement inspired design has done just that!